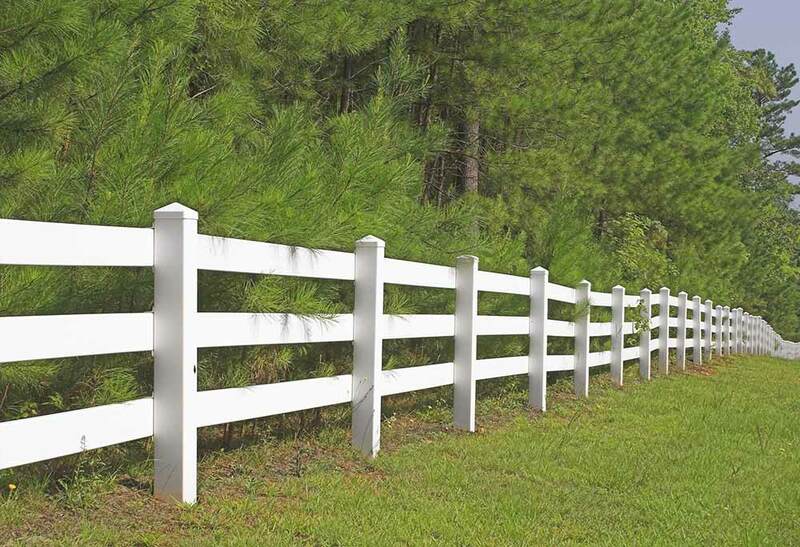 There are many reasons why having quality vinyl fencing is essential, but you have to hire a leading North Jersey fence company to make certain it’s capable of getting the job done. 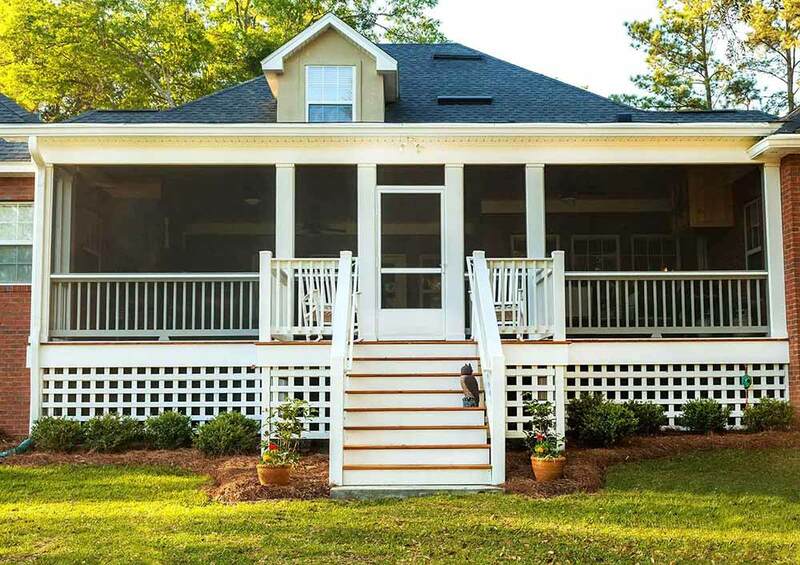 You don’t want a subpar contractor to arrive at your home or business and install a lower quality fence that you’ll simply be forced to replace in a few years. To this end you’ve got to be certain you are getting a company able to provide you with the quality you need, known for offering quality customer care and simply has an overall great reputation among local home and business owners. Taking all of these factors into account, it’s clear to see the reason Freedom Fence stands above the rest. The Anello family owned fencing company has been serving the local area in its present form since 2003, but based on skills that have been passed down in the family for generations. Unparalleled customer service and the highest possible attention to detail are things we’re committed to offering. 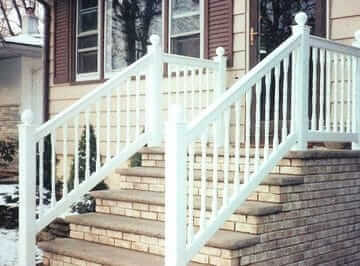 Don’t hesitate to call our specialists today if you have a need for a PVC fence in Bergen County NJ or any other kind. 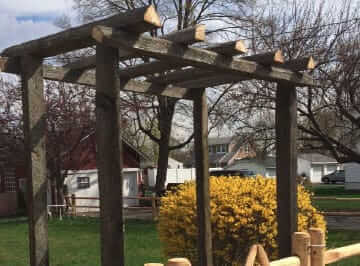 Taking practical considerations into account results in many business and homeowners depending on our services as a PVC or vinyl fencing company in Bergen County NJ. When you’ve been looking for a classic look and privacy for your property but are hoping you won’t have to deal with maintenance, these fencing types could be exactly what you are looking for. Having fencing which you are just going to need to have reinstalled or repainted every couple years is not something you want. 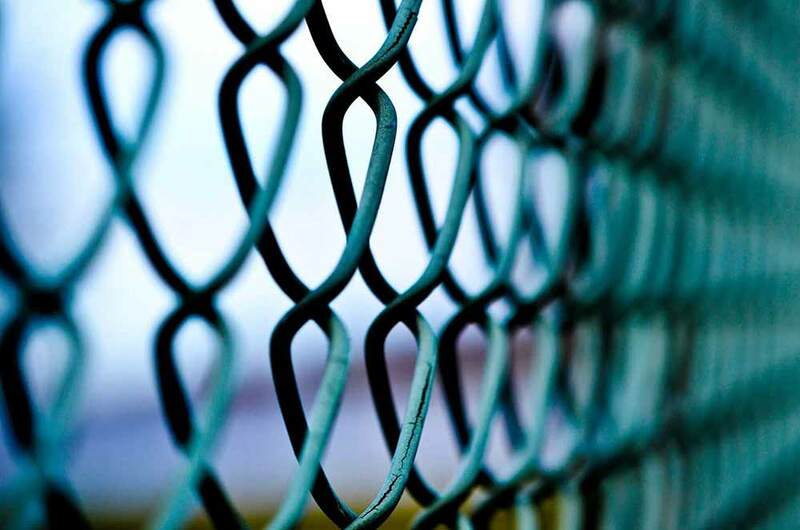 Contacting the specialists at Freedom Fence is in your best interest partially as a result of the fact that a lifetime guarantee on our workmanship will be provided. This way its durability is something you’re capable of relying on. For this level of service and quality you might think you’re going to need to pay a great deal, but we’re highly competitively priced compared with other contractors in the local area. 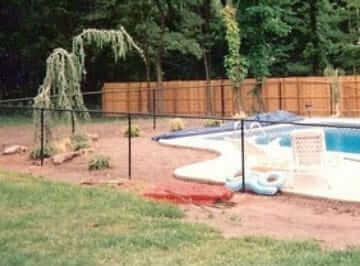 So when you’re in need of a vinyl or PVC fence installation company in Waldwick NJ for your property, give us a call today! 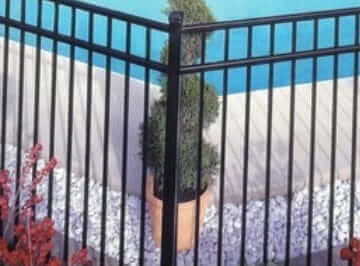 Freedom Fence is just a phone call away if you’re looking for a leading ornamental aluminum fence installer in Bergen County NJ. The sense of style which an Old World look is capable of giving to their property is something a lot of homeowners find they crave. However, many also assume it is going to be significantly outside of their budget. 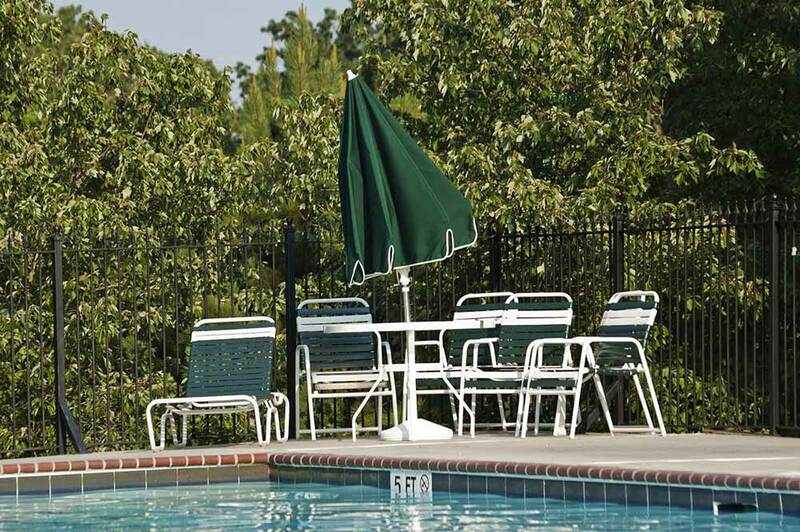 This does not have to be the case with our top quality aluminum fencing. 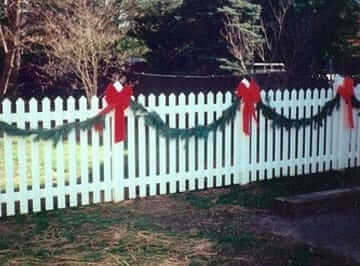 This is the ideal alternative to a wrought iron fence for many reasons. 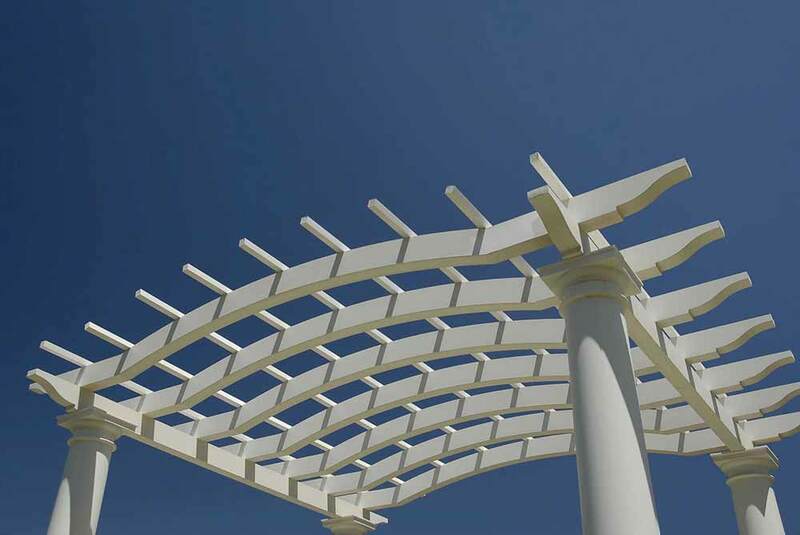 It is maintenance free in addition to being able to give you the same classic look for a considerably lower cost. Cracking, rusting, fading and chipping aren’t going to be things you will have to worry about. This is because, like all of our fencing alternatives your finished product is going to be backed by our lifetime warranty. 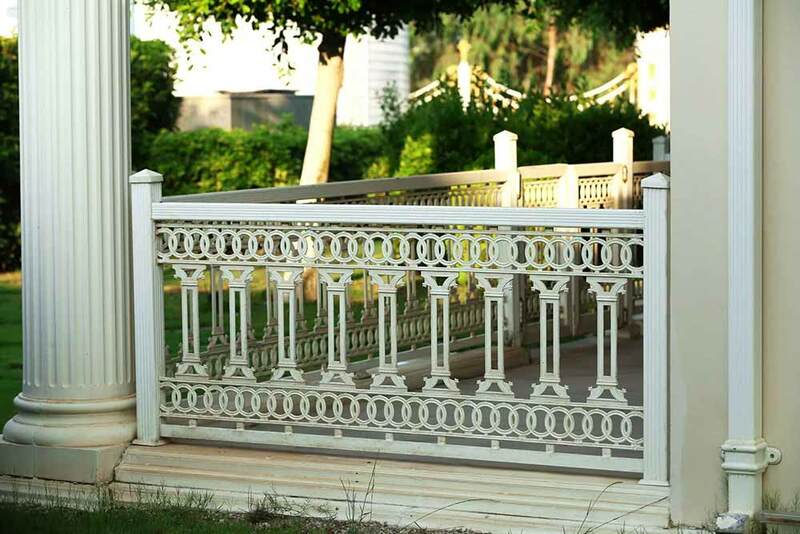 The fact that we’re capable of creating our own fencing means that you’re capable of being sure you will find something that works perfectly for your property and is going to fit all of your personal preferences. You’re able to be sure your property is truly going to stand out and be unique in this way, which is always a plus. 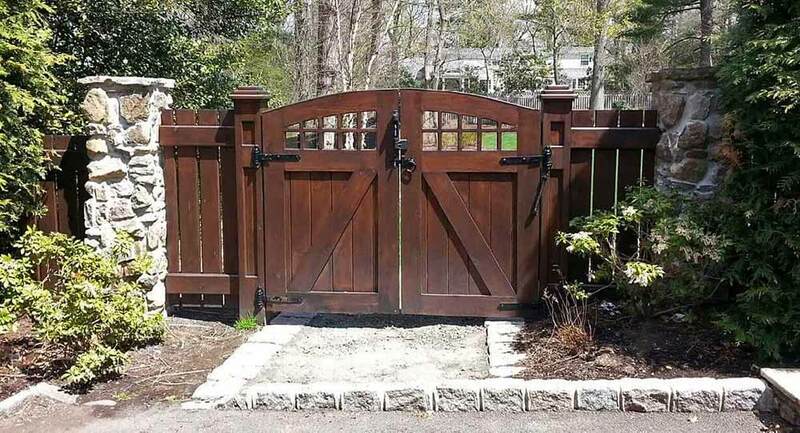 This means if you need ornamental aluminum fencing in Bergen County NJ, there’s nobody else you have to contact but Freedom Fence. The Anello fence experts are standing by. 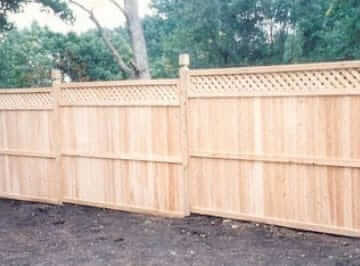 When you’re in need of a vinyl fencing installation in Bergen County NJ don’t call anyone else but Freedom Fence NJ.